You may be thinking Bitcoin is the best coin in town. That may not be true especially if you consider multiple use cases like trading digital assets, betting, and general trading. 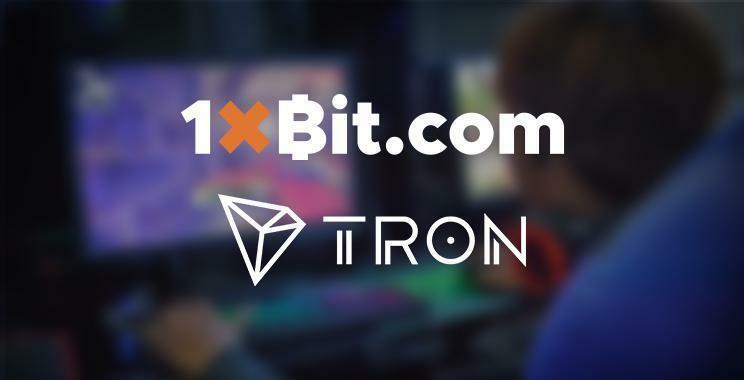 A coin that may help you achieve multiple use cases is TRON (TRX). Keep reading to find out why. Originally founded by Justin Sun, TRON’s team has grown to 100 team members based in around the world with two headquarters in Beijing and San Francisco. The company named Raybo was originally founded in Beijing in 2014 making it the first technology company of its kind. In 2017, the TRON foundation was founded and later released a blockchain protocol during which time TRON went to the market. 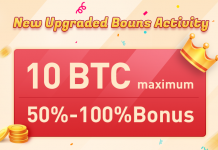 The coin’s main purpose is to allow for the free trade of digital assets though blockchain which solves the problem currently faced with centralized internet. Anyone can trade just about anything through the blockchain using TRON coin. This possibility to trade comes from the coin’s ability to be customized for virtually anything. 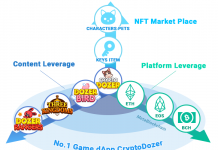 Given these characteristics and main purpose, the coin can be used for gaming, betting, and hosting of other digital assets. There are quite a few different cryptocurrencies out there – Bitcoin, Ethereum, Monero, TRON, to name a few and they are all different. Let’s explore for a second what makes TRON unique. The two characteristics are tied together – a high level of customization ability and a digital blockchain allow for top-up with just about any currency. This means that there is the possibility to trade freely using the blockchain protocol. In some cases, there is also a cost to trade. For Ethereum, the cost of trading is $0.40-$0.60 while for TRON the transaction cost is 0,00001 TRX. Naturally, such low trading costs incentivize people to increase trading with that cryptocurrency. This could lead to a problem of scalability similar to what Bitcoin experienced. You may recall that Bitcoin Cash was born from Bitcoin due to the scalability issues where Bitcoin’s blockchain network physically couldn’t handle anymore. Well, with TRON, this problem doesn’t exist, since it can handle up to 1,000 transactions per second. As you may imagine, the currency’s flexibility lends to multiple use cases. One such use case is betting. Developers can customize the blockchain to not only handle multiple currencies, but also the top up functionality. If you think about it, it makes sense that TRON’s blockchain allows for betting. Having said that, you could decide to bet on your favorite sports team using a leading sportsbook like 1xBit. Or, you could decide that you’d rather play poker and take your luck to the cards. 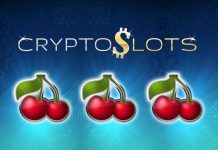 The point being that currency provides the user a chance to do multiple things with it, betting is one of them. It’s worth thinking about getting involved with such a versatile cryptocurrency that is unique and geared for growth in the future.